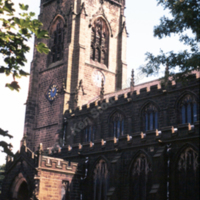 The Church of St Thomas the Apostle showing the South Porch. 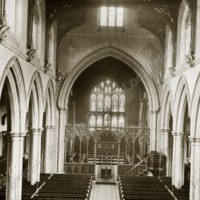 Opened in 1854 the 'new' church was dedicated to St Thomas the Apostle. 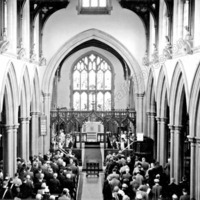 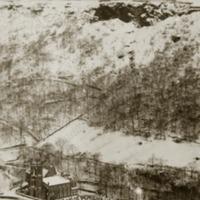 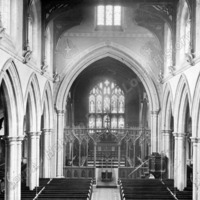 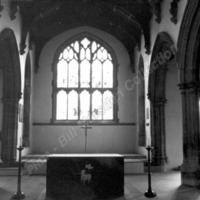 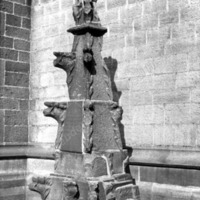 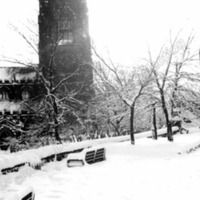 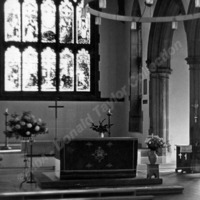 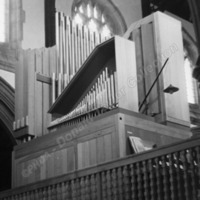 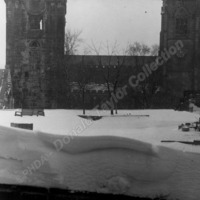 This photo shows it before the church was re-ordered. 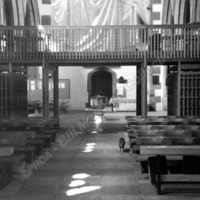 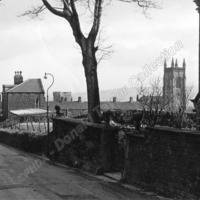 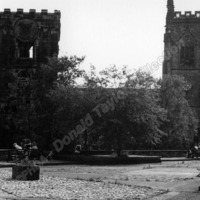 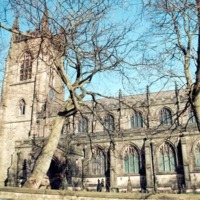 Work had begun on re-ordering the church in 1960 and was completed in 1964. 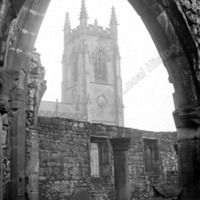 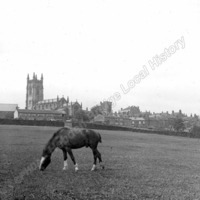 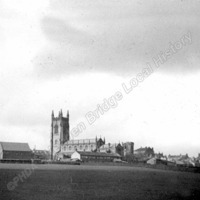 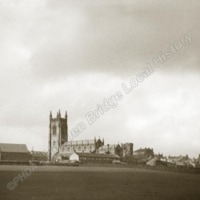 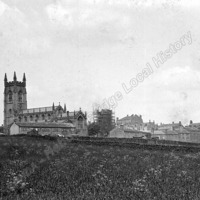 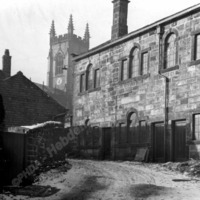 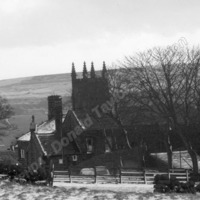 In 1909 the old church was repaired from July to October, after £600 was raised by subscription. 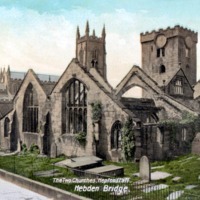 Heptonstall, churches and village. 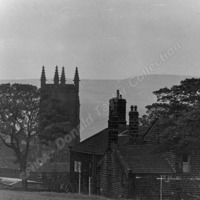 Towards the left of the picture is the church hall. 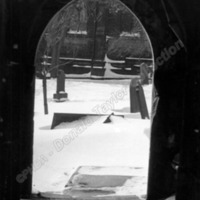 St Thomas the Apostle seen through an arch of St Thomas a Becket.